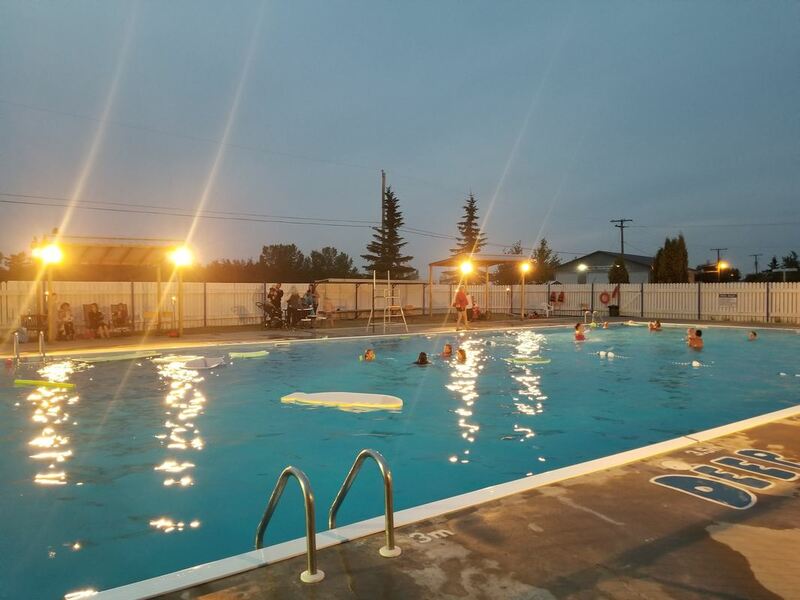 ​For those of you looking for an outstanding family holiday and golf destination, beautiful camping accommodations or just a place to drop in for a round of golf or a dip in the pool, McNab Regional Park is the perfect location in East Central Saskatchewan. The park was named in honor of the Peter McNab family and in 1980 was officially opened by former resident and NHL hockey player, Max McNab. ​In 2001, the park was enhanced and reinvented with an expanded golf course, grass greens, a larger pool complex and a new clubhouse located along Highway 6 South in Watson. Our park boasts a nine-hole grass green golf course, full-service campground, seasonal outdoor swimming pool and licensed clubhouse. ​ Come and see what we have to offer! McNab Regional Park is Opening April 29th for the season. Thank you for your support of the 2018 golf season. Check out our new reduced golf memberships for 2019 on the Golf tab above! We held our last farmer's market on September 12. This season was a great success! Thank you to everyone who visited the market and a big thanks to all of our vendors. With a dedicated deep fryer! The pool is now closed for the season. Thank you for your support and patronage of our pool. We had a great season! Click on our pool tab above for information on leadership courses for 2019. Click below for the park newsletter! Your one stop destination for summer fun!